One of the joys of having a garden is knowing that right outside is the freshest, most organic produce there is. And, it's lunchtime. I have radishes in the garden. I also have some beautiful early arugula. I have a few hard-boiled eggs in the fridge. And, it's time for lunch. I think it's time for some of my mother Irene's Egg Salad! My mother Irene was a fantastic cook! Ask anyone who knew her. She was a woman of very strong opinions, unchangeable convictions with a passionate and sometimes volatile temper. But she showed her love through cooking and she was one heck of a cook! Another quick fixer upper was her egg salad. A simple mixture of chopped hard-boiled eggs, thinly sliced celery, good quality mayonnaise, and Laury's Seasoned Salt (had to be Laury's Seasoned Salt to make the flavor just right). I grew up on this lemony yellow concoction. Usually it was slathered onto good old white bread before anyone knew the value of whole grain, or plopped onto a ripe, juicy cored tomato that was sliced almost through and topped with a little more Laury's Seasoned Salt for good measure. 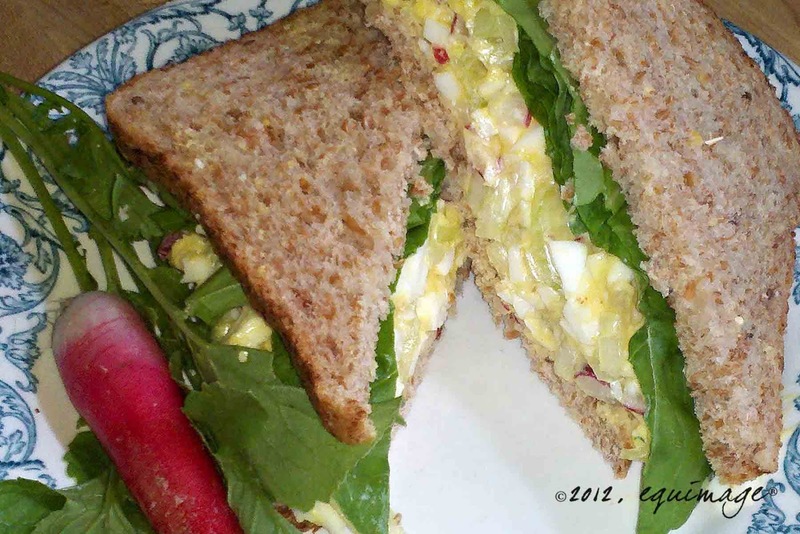 Some people put dill, capers, grated onion, or sweet pickle relish in their egg salad. Not my mom and generally not me. I like to be able to taste the egg. I love the savoriness of the celery as it crunches in my mouth. Nope, my mom's egg salad stands on it's own two (l)eggs. And, that's the way I like it! Around here, if you simply must add something, try using the egg salad is as a topping for fresh arugula from the garden, or on sprouted grain bread with a few chopped radishes thrown in. Any way you eat it, it's delicious. To some, this recipe may not be blog worthy, but to me, it's just one more piece in the puzzle of my childhood. Mix all ingredients in a bowl, until well blended. Add a sprinkling of seasoning salt, mixing, tasting, and adding a little more until seasoning preference is reached. Serve on bread, toast, salad greens, or wedged ripe tomatoes. Sprinkle with a little more salt if desired. Enjoy. I love a good garden store! The more organically oriented, and bigger, the better! 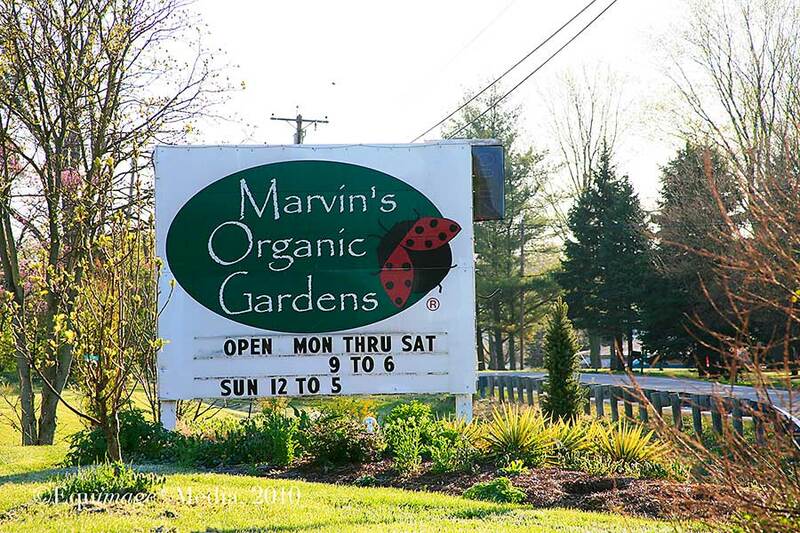 It's unusual to find everything in one place, but that's exactly what Marvin's Organic Gardens is -- your one-stop shop for all things garden and organic. 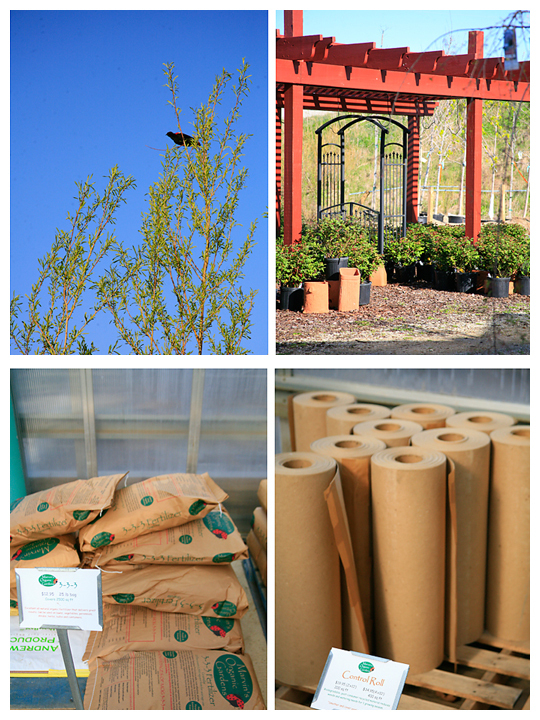 If you need it for your garden and it's organic, it's a good bet Marvin's has it. 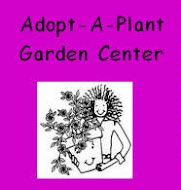 Started in 1999 by Marvin Duren on 67 acres outside Lebanon Ohio, Marvin's Organic Gardens is a full-service organic gardening center. Mr. Duren became interested in the impact chemicals have on the environment after seeing first hand the devastation wrought by Agent Orange (aka Round-Up) in Vietnam. He determined that supporting a healthy eco-system was vitally important. 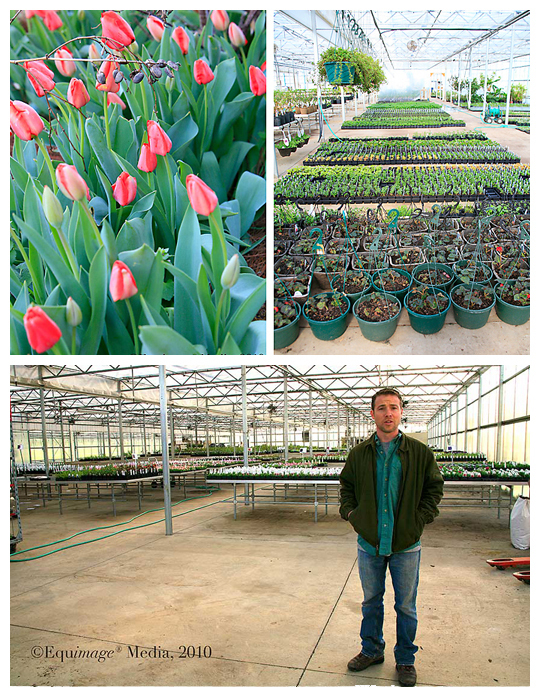 Marvin and his son Wes, continue to operate under that same philosophy by using eco-friendly practices in their landscape services and supplying organic products to commercial and hobby gardeners throughout the region. From heirloom plants to organic compost, garden ornaments to gorgeous cedar raised garden bed frames, Marvins offers the lot. 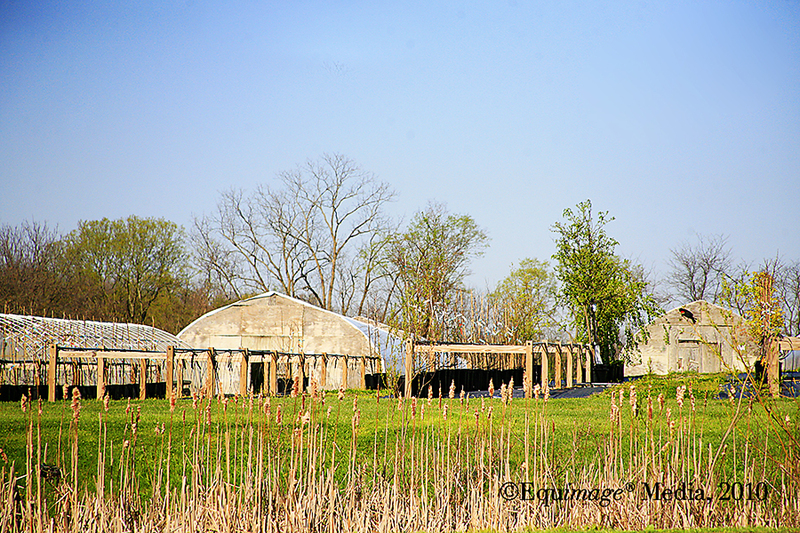 They even have an on-site wetlands, loaded with frogs and red-winged blackbirds -- natures harbingers of eco-health! 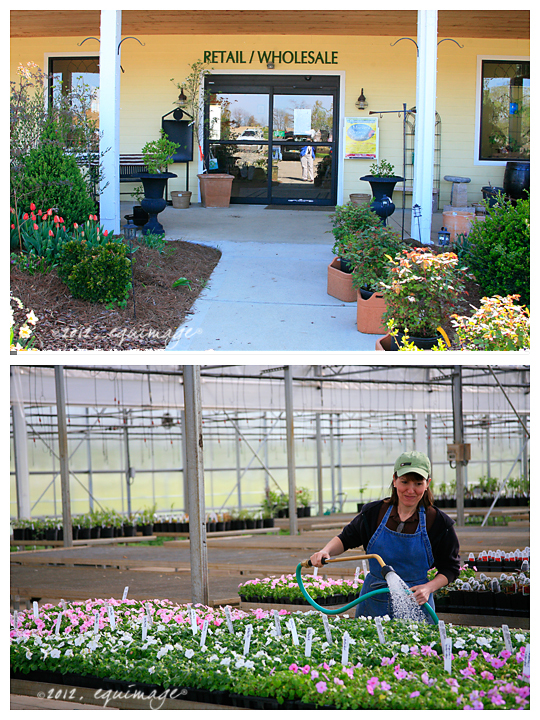 Offering a complete line of organic landscaping services and wholesaling, Marvin's Organic Gardens also has a beautifully laid out, fully organic gardening shop with a great selection of seeds, tools, organic gardening sprays and supplies, plus a nice collection of lovely garden furniture and ornaments for sale. The greenhouses are enormous -- stocked to the gills with heirloom and hybrid organic plants, water barrels, and a line of organic lawn care products that won't make you feel guilty about having a lawn as lush and green as your neighbors. Compost is something that is dear to the Durens. Years ago, Marvin began collecting coffee grounds for composting from all of his Waffle House Restaurants. His son Wes Duren carries on the family tradition of collecting grounds from the restaurants, even after the chain of eateries was sold. 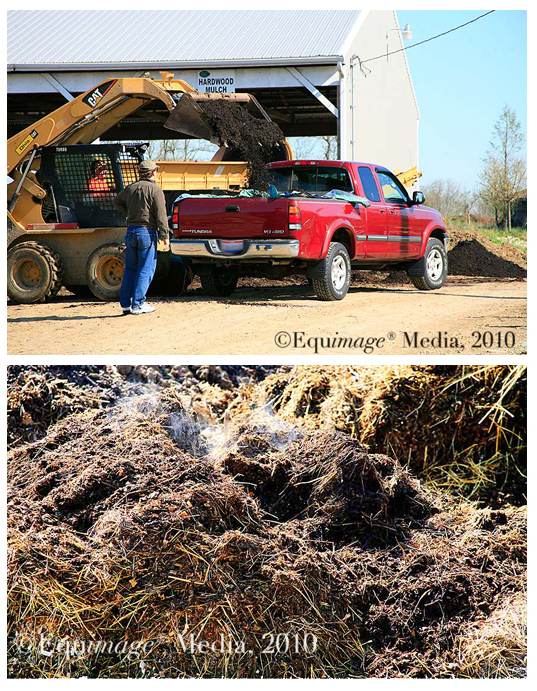 Now, to augment their supply of compost, the Durens create their own buy-the-scoop organic composted horse manure in house by turning literally tons of horse manure -- collected from a nearby racetrack -- into gardening gold.